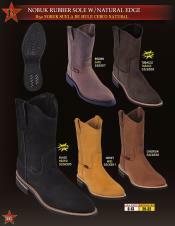 Alligator cowboy boots come in a variety of styles and colors here at mensUSA. Alligator cowboy boots are some of the most beautiful and durable boots that you can buy. 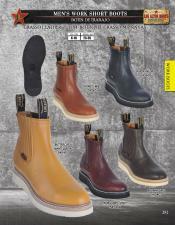 We have them in a variety of styles to fit the needs of any discerning customer and you can find what you are looking for at mensUSA. 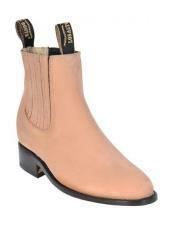 Alligator cowboy boots are a necessity for your wardrobe even if you are not an actual cowboy! 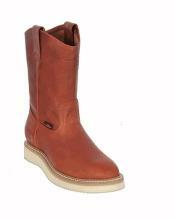 Los Altos Boots offers a wide selection of alligator cowboy boots and you can rest assured the quality and craftsmanship is impeccable. 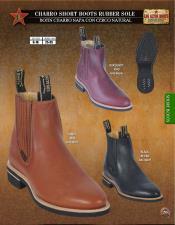 Los Altos Boots offers alligator cowboy boots in a variety of styles and at a reasonable price. 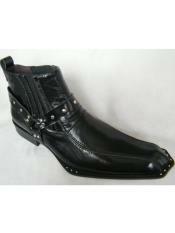 Black alligator cowboy boots are one of the most popular colors offered in alligator skin. No matter your budget or your needs, mensUSA has just the alligator cowboy boots that you are looking for so you should look no further than mensUSA. 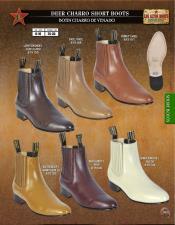 Hundreds of styles of alligator boots are available and our prices at mensUSA will beat anyone out there hands down! 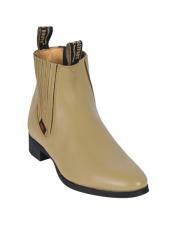 Another style of alligator cowboy boots that are available is what is called the J-Toe boots. 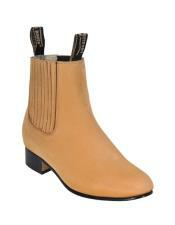 These boots are very beautiful and very stylish. 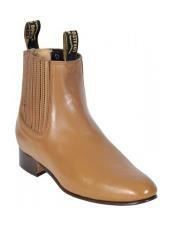 The J-toe style of boot is very popular with cowboys and businessmen alike because of their exquisite styling and quality as well as there basic formal toe shape. 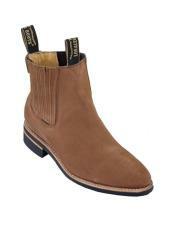 Here at mensUSA you can find these alligator cowboy boots for the best price out there anywhere and our service and selection is second to none. 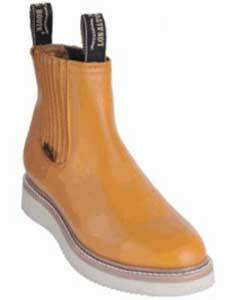 Alligator cowboy boots are sometimes referred to as caiman cowboy boots/ as well. 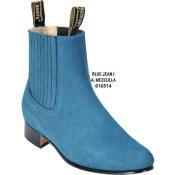 Caiman cowboy boots are also available at mensUSA and a caiman is a type of crocodile. 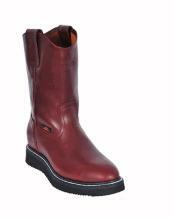 No matter the word you use, alligator, crocodile, or caiman, these cowboy boots are some of the best on the planet and you will not be disappointed so pick up a pair of alligator cowboy boots from us here at mensUSA today! 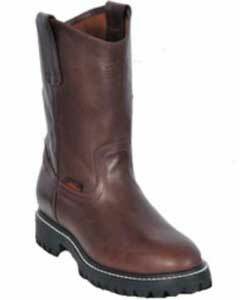 Alligator cowboy boots are sometimes referred to as crocodile cowboy boots but although they look alike they are two different animals. 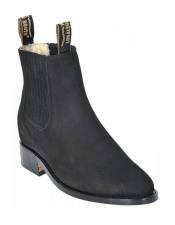 Crocodile cowboy boots are also very popular and look very similar to the alligator cowboy boots. 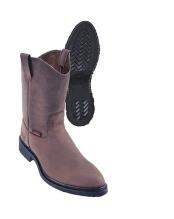 Crocodile cowboy boots also come in the same popular styles and colors that you can find our alligator cowboy boots. No matter your choice between alligator and crocodile you can be assured that the high quality of either will be excellent. Alligator cowboy boots and crocodile cowboy boots are always available in the latest styles at mensUSA so just check us out! 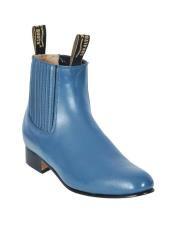 Alligator cowboy boots come in many styles. One of the more popular styles is the s-toe or square toe boots. These boots are distinct because of their squared off toe in the front and are not pointed like the J-toe boots. 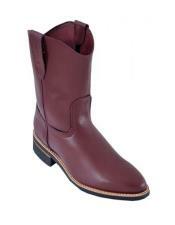 These boots have become very popular and are available in a multitude of colors and exotic skins including the alligator cowboy boots with a s-toe. 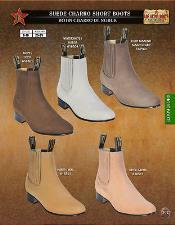 You really should give these type of boots a try if you are interested in adding a pair to your collection ofexotic skin cowboy boots! 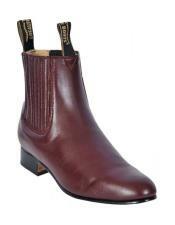 Accessories are also available here at mensUSA for your alligator cowboy boots. 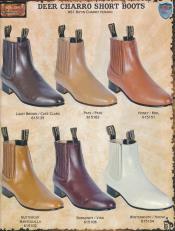 Alligator belts are available in virtually any color and style and will really accent your alligator cowboy boots. Alligator belts are available with a cowboy buckle. 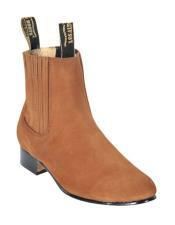 A belt will look great and match up well with your alligator cowboy boots. 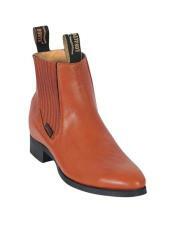 A great pair of boots should be paired with a matching alligator cowboy belt in order for you to look your best. Alligator belts and crocodile belts are also available in dress belts and look great with cowboy boots when you are wearing a western suitand plenty of western suits are available here at mensUSA. 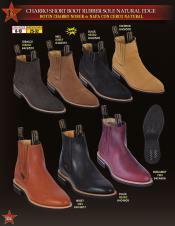 The western suits at mensUSA are of the latest styles that you can find anywhere and will look great with your alligator cowboy boots! 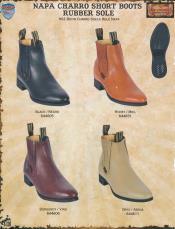 Dont forget to look for an alligator wallet or crocodile wallet to match your alligator cowboy boots also. An alligator wallet is available in many styles and colors as well here at mensUSA. 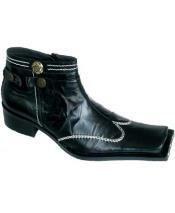 No matter what alligator cowboy boots you decide on we here at mensUSA have all the accessories to complete your wardrobe and looking like the most well dressed cowboy on the planet! 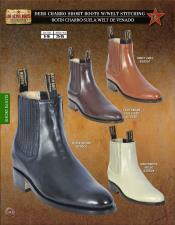 Alligator cowboy boots come in a variety of styles and colors here at mensUSA. 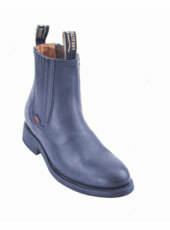 Alligator cowboy boots are some of the most beautiful and durable boots that you can buy. 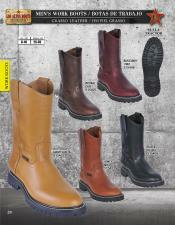 We have them in a variety of styles to fit the needs of any discerning customer and you can find what you are looking for at mensUSA. 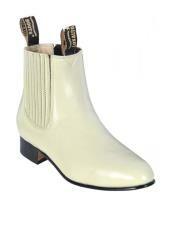 Alligator cowboy boots are a necessity for your wardrobe even if you are not an actual cowboy! 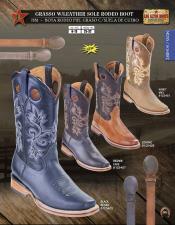 Los Altos Boots offers a wide selection of alligator cowboy boots and you can rest assured the quality and craftsmanship is impeccable. 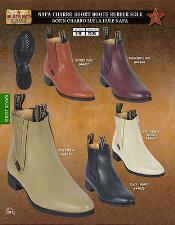 Los Altos Boots offers alligator cowboy boots in a variety of styles and at a reasonable price. 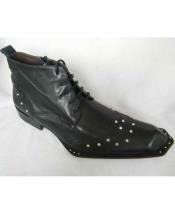 Black alligator cowboy boots are one of the most popular colors offered in alligator skin. No matter your budget or your needs, mensUSA has just the alligator cowboy boots that you are looking for so you should look no further than mensUSA. 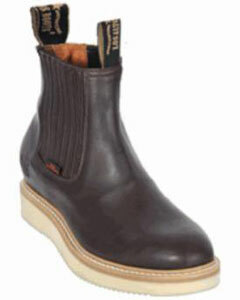 Hundreds of styles of alligator boots are available and our prices at mensUSA will beat anyone out there hands down! 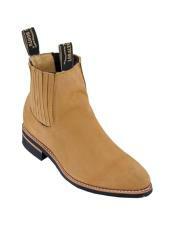 Another style of alligator cowboy boots that are available is what is called the J-Toe boots. These boots are very beautiful and very stylish. 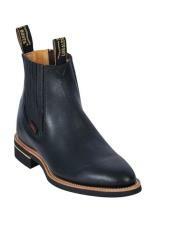 The J-toe style of boot is very popular with cowboys and businessmen alike because of their exquisite styling and quality as well as there basic formal toe shape. 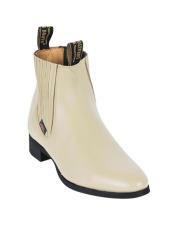 Here at mensUSA you can find these alligator cowboy boots for the best price out there anywhere and our service and selection is second to none. 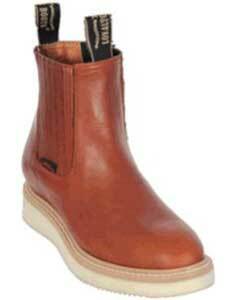 Alligator cowboy boots are sometimes referred to as caiman cowboy boots/ as well. 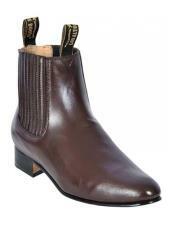 Caiman cowboy boots are also available at mensUSA and a caiman is a type of crocodile. 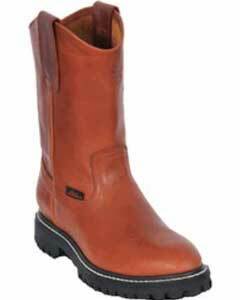 No matter the word you use, alligator, crocodile, or caiman, these cowboy boots are some of the best on the planet and you will not be disappointed so pick up a pair of alligator cowboy boots from us here at mensUSA today! 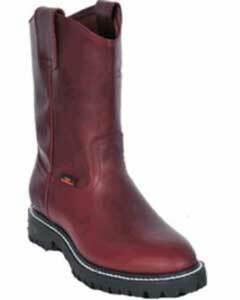 Alligator cowboy boots are sometimes referred to as crocodile cowboy boots but although they look alike they are two different animals. Crocodile cowboy boots are also very popular and look very similar to the alligator cowboy boots. 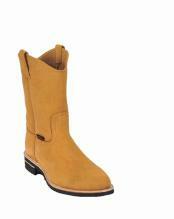 Crocodile cowboy boots also come in the same popular styles and colors that you can find our alligator cowboy boots. No matter your choice between alligator and crocodile you can be assured that the high quality of either will be excellent. 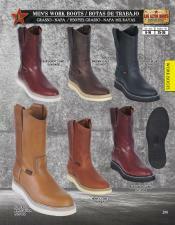 Alligator cowboy boots and crocodile cowboy boots are always available in the latest styles at mensUSA so just check us out!